Welcome to my new blog "Aditya Mobile Shop.com". 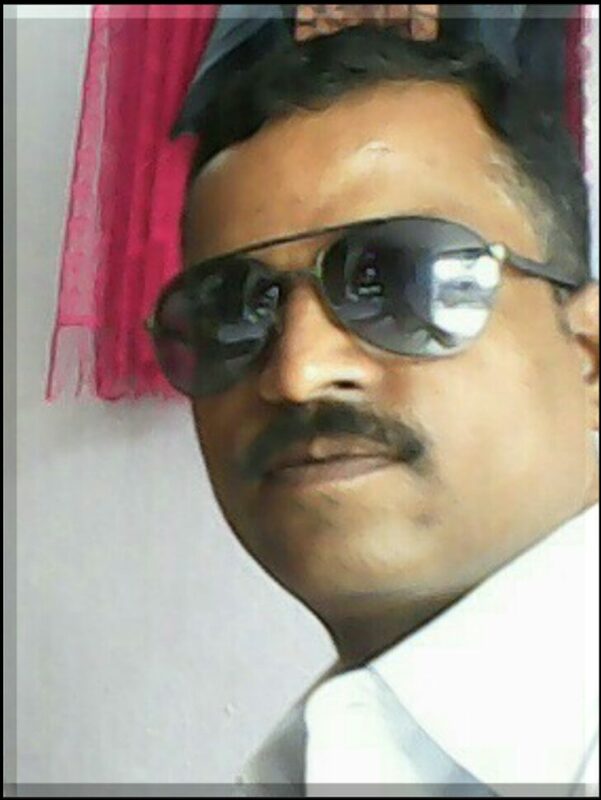 I'm Aditya Verma and my father name is Late Dwarika Prasad. I'm Indian and I qualified Intermediat In 1994. We are six members in my family, I have two daughters, One son, wife and my mother. Affter intermediat, because of Financial problem of my house I have turned to Electronic Sector. I have been working in Electronic Sector for last 24 years. My only purpose is creat blog give you information related to mobile Software/Hardware, computer, internet, Hindi/English Article, Android apps review, and all type Latest Gadget's Information in this blog. In the last 24 years, all other experiences with you that I have achieved so far .. will be shared with you through this blog. If you get any Benefit of 1% from my blog then I will understand my hard work succeeded. For Solution of Any type of problem Related to this !! Hope you like the articles.